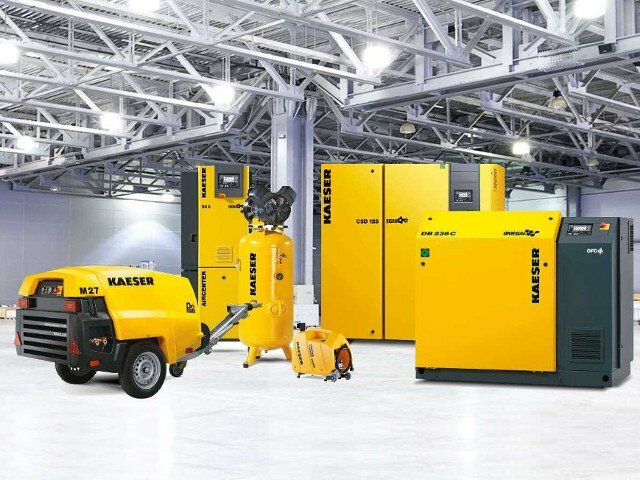 Introducing KAESER Compressors in Ghana. KAESER Air Compressors Rated 4.8 / 5 based on 128 reviews. 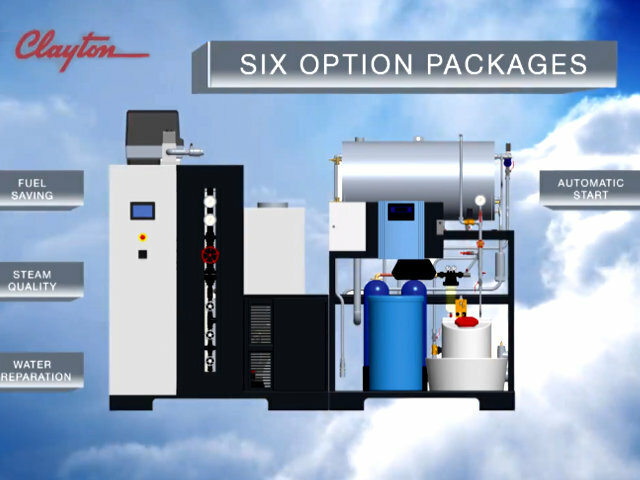 CLAYTON Steam generators in Ghana. Our objective is to offer reliable, efficient air compressors and industrial machinery suited best to the needs and aspirations of the industry. 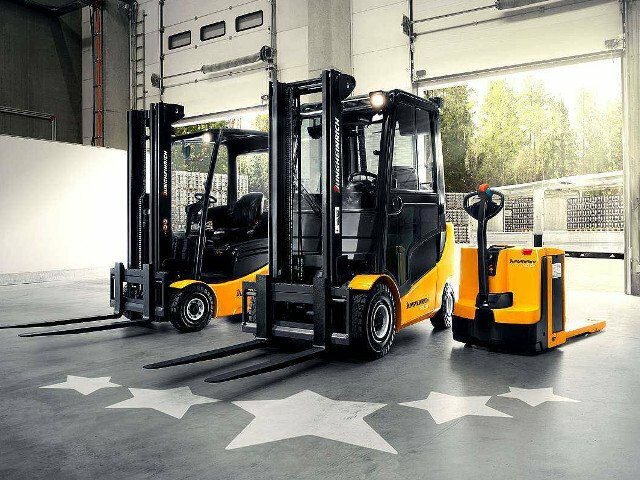 We are sole distributor of KAESER Compressors, Rotary Screw Air Compressors, Reciprocating Air Compressors, Portable Air Compressors, JUNGHEINRICH Forklifts, Forklift Trucks and turnkey Warehousing Solutions, RAVAGLIOLI garage equipment and many more. Our customers are assured that they are purchasing genuine products from renown manufacturers at competitive prices. Besides Air Compressors and Forklifts, our extended product range includes Industrial Machines and Utilities, Workshop- / Garage Equipment, Professional Workshop Hand Tools, Intra-Logistics Systems, Plastic Recycling Machines etc. We believe in the bright future of Ghana and we intend to continue being part of the country’s march to a better place - we are constantly available with a professional, helping hand! Visit us at Tesano, Accra or call to learn more.